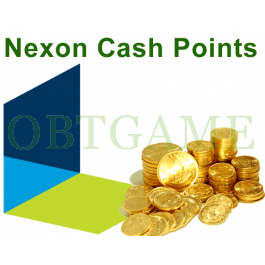 Buy Korean NexonCash Points NX code gold to buy items in Korean Nexon online games. 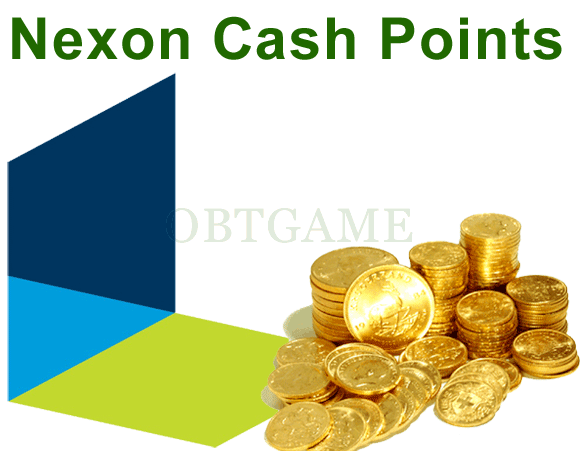 Send Email to tell us your Nexon Korean account and password, then we will apply points into your account. We will send Nexon card redeem code consists of 20 numbers to your Email, then you can recharge by yourself. Very satisfied with the purchase, will buy from here again. Bought the 5k card. Was very satisfied when I woke up today to an email with the code. The code worked just fine. Very happy. It's the third time i use this page to buy something and never let me down. Thank you so much~!! Very reliable, fast and excellent customer service.